PayPal Mobile for iPhone has been updated to version 3.2 which now includes a FundRazr function, which allows you to create and manage campaigns to raise money for your favorite causes. Fully integrated with Facebook, the Fundrazr function allows you to automatically share your campaigns with friends and family, who can then make donations and post comments. You can even add a photo and description of your campaign, track your donations against your goals, and monitor your progress, all from your iPhone. 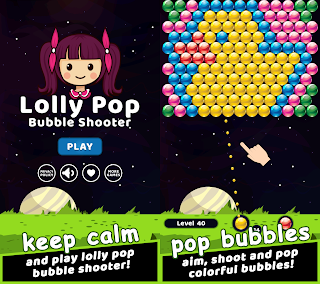 + Use the grid in the top left corner to return to the main menu. Also included in the new release is an all new icon interface with customization, allowing you to move or reorder your favorite PayPal mobile features. You can enjoy the Send Money, Receive Money and Help features, PayPal Local, Split Bill, Mobile Check Capture and more. 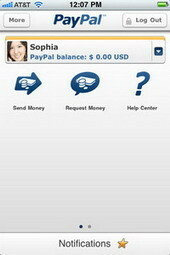 PayPal Mobile for iPhone is available for download FREE on the App Store in the Finance category. 0 comments on "PayPal Mobile iPhone app updated with FundRazr function, makes raising money easy while on the go"